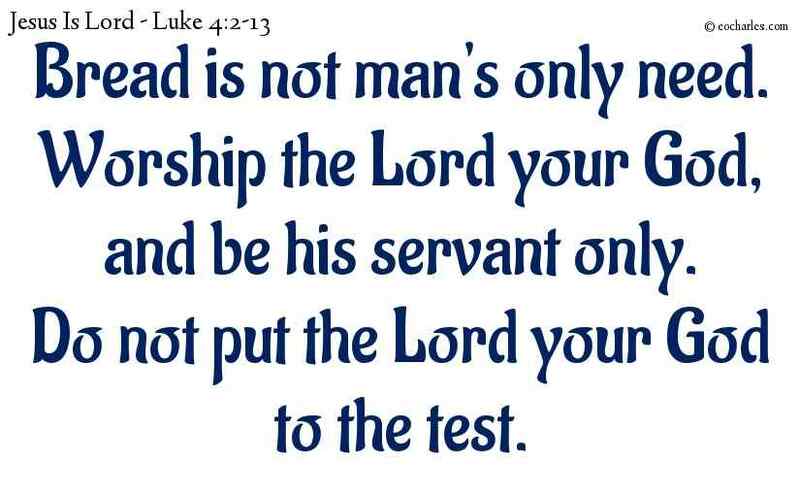 For forty days, being tested by the Evil One. 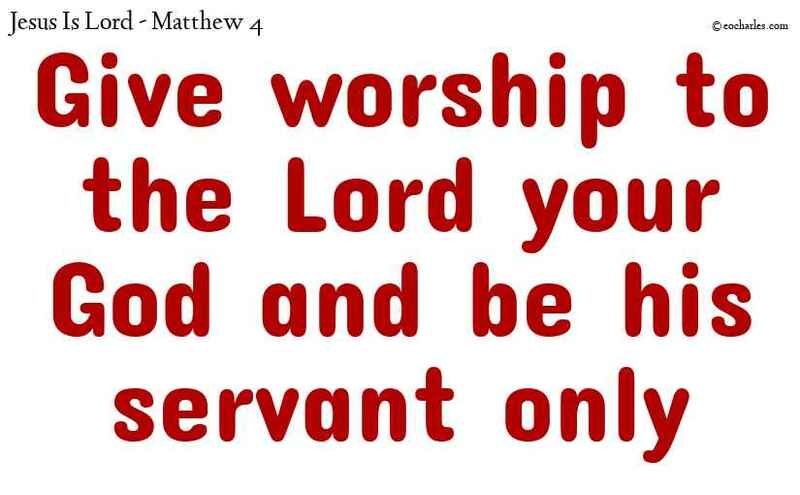 And he had no food in those days; and when they came to an end, he was in need of food. 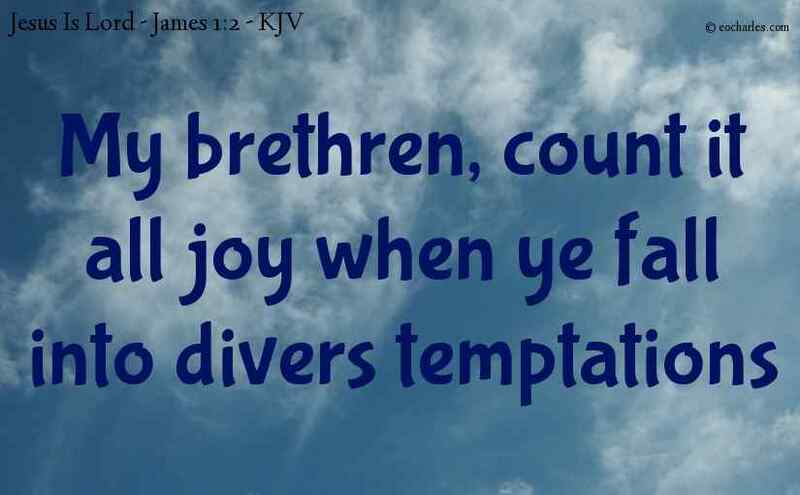 Continue reading Lust, desire, and pride. 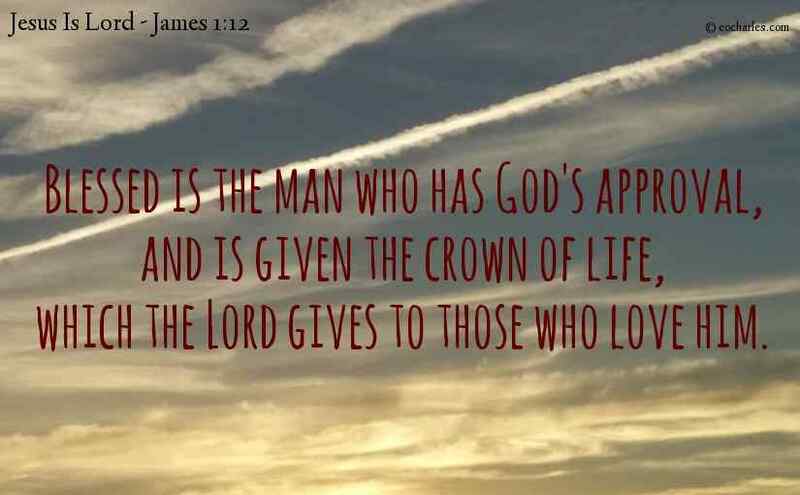 There is a blessing on the man who undergoes testing; because, if he has God’s approval, he will be given the crown of life, which the Lord has said he will give to those who have love for him. 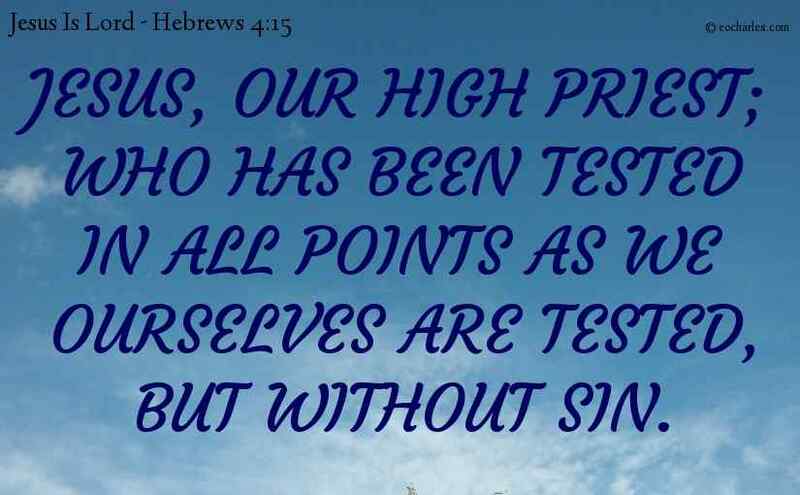 For we have not a high priest who is not able to be touched by the feelings of our feeble flesh; but we have one who has been tested in all points as we ourselves are tested, but without sin. 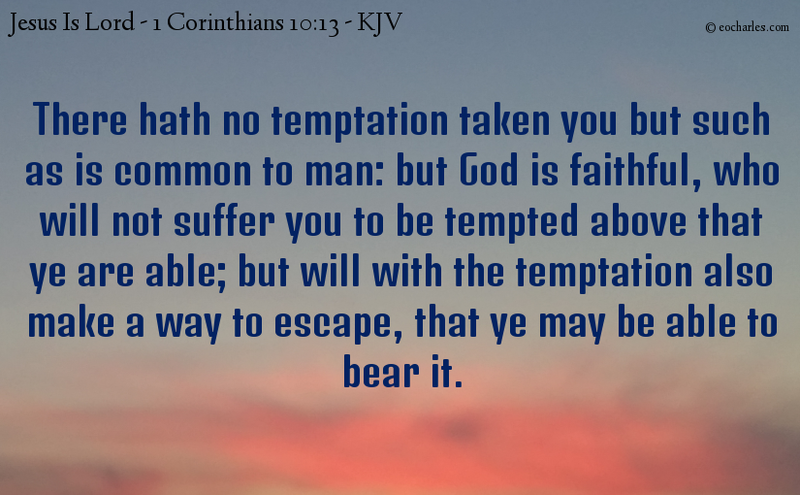 1Co 10:13 You have been put to no test but such as is common to man: and God is true, who will not let any test come on you which you are not able to undergo; but he will make with the test a way out of it, so that you may be able to go through it.